Albany County: Call local assessor. Allegany County: Allegany County then click Public Access. Broome County: Broome County GIS Portal Go to: GSI Parcel Search (left side) click all Municipalities. Cattaraugus County: Parcel Search - Image Mate Online - GIS in Cattaraugus County select Municipality. Cayuga County: ImageMate (Property assessment information) then click Public Access. Chautauqua County: Property Tax Lookup click on Towns/Villages, then Parcel Location (street name). Chemung County: Parcel Search - Image Mate Online - Chemung County then select Municipality. Chenango County: Call local assessor. Clinton County: Clinton County then click Public Access. Columbia County: Columbia County then click Public Access. Cortland County: Log In - Image Mate Online - Cortland County then click Public Access. Delaware County: Call local assessor. Dutchess County: Call local assessor. Franklin County: Franklin County then click Public Access. Fulton County: SDG Image Mate Online then click Public Access. Genesee County: Genesee County OARS > Home then select Municipality. Greene County: Greene County then click Public Access. Hamilton County: Hamilton County then click Public Access. Herkimer County: Herkimer County then click Public Access. Jefferson County: Jefferson County then click Public Access. Lewis County: Lewis County then click Public Access. Madison County: Log In - Image Mate Online then click Public Access. Monroe County: View Property Information and Pay Taxes ONLINE then click I agree. Montgomery County: Log In - Image Mate Online then click Public Access. Niagara County: Niagara County > Home select a Municipality, then select go. Oneida County: Search the Real Property Database enter owner name and Municipality, click search, select Parcel ID above owners name. Onondaga County: Click Here then select Municipality. Ontario County: search the indexes log in as guest. 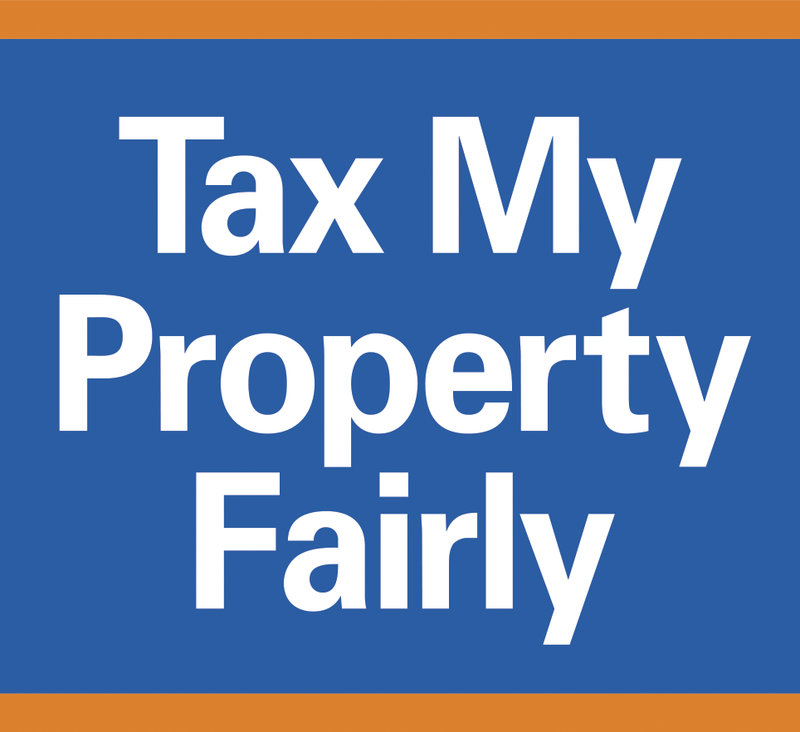 Orange County: Property/Tax Information - Orange County, NY then select Enter. Orleans County: Search Real Property Database then click Public Access. Oswego County: Log In - Image Mate Online - Oswego County then select Public Access. Otsego County: Log In - Image Mate Online - Otsego County then select Public Access. Putnam County: Putnam County then select Public Access. Rensselaer County: Search Parcel Assessment Information enter owner name and Municipality, click search, select Parcel ID above owners name. Saratoga County: Saratoga County Assessment Database (SDG-Image Mate Online) check "I Agree", then select Municipality. Schenectady County: Log In - Image Mate Online then select Public Access. Schoharie County: Log In - Image Mate Online - Schoharie County then click Public Access. Schuyler County: Schuyler County then click Public Access. Seneca County: Seneca County Tax Data Online then click Public Access. St. Lawrence County: St. Lawrence County then click Public Access. Steuben County: Steuben County then click Public Access. Sullivan County: Log In - Image Mate Online then click Public Access. Tioga County: Tioga County then click Public Access. Tompkins County: Log In - Image Mate Online - Tompkins County then click Public Access. Ulster County: Ulster County then click Public Access. Warren County: Log In - Image Mate Online then click Public Access. Washington County: Image Mate Online: Disclaimer click "I Agree", then click Municipality. Wayne County: Property Data then click I agree. Wyoming County: Assessment Data Parcel Search then click Public Access. Yates County: Yates County then click Public Access.